I am trying to install Ubuntu 18.04 but I get this error at the end of installation process! 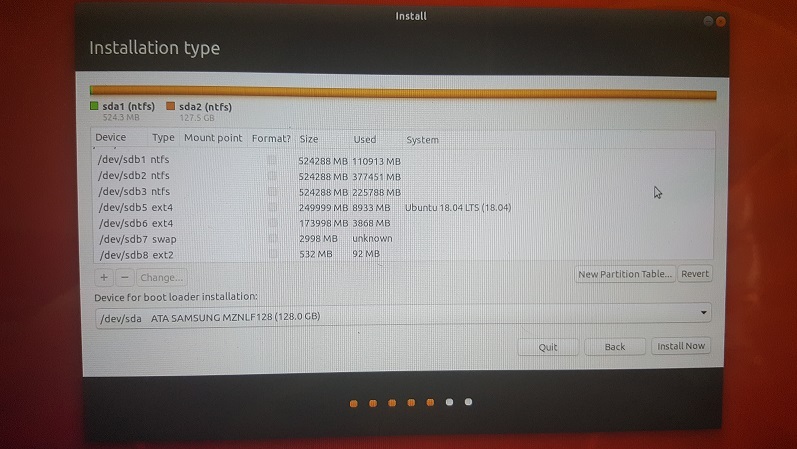 I tried to create a partition with ext4 for \boot. also ext1 but non of them worked. Also I tried to choose the ntfs partition that my Windows 10 grub file is in that but didn't work too. I also had Ubuntu 16.04 beside my Windows 10 on this Laptop, But when I tried to format the old Linux and install the new one, I get this error message! Browse other questions tagged ubuntu package-management system-installation grub2 error-handling or ask your own question. 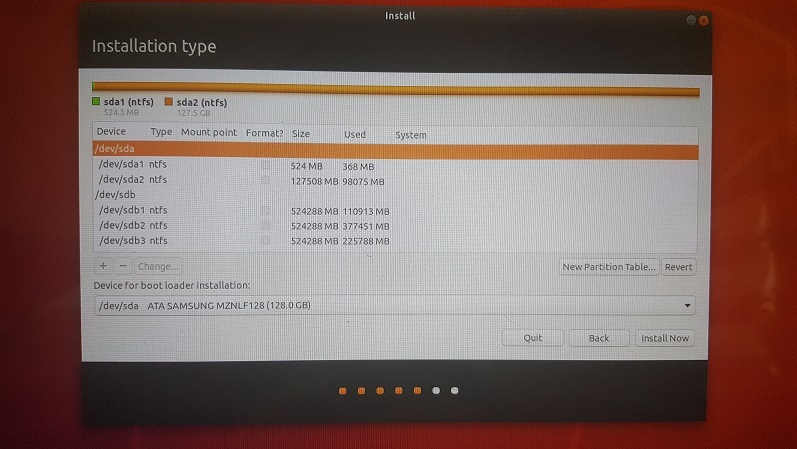 How to configure partitions for installing Ubuntu in parallel to Windows?